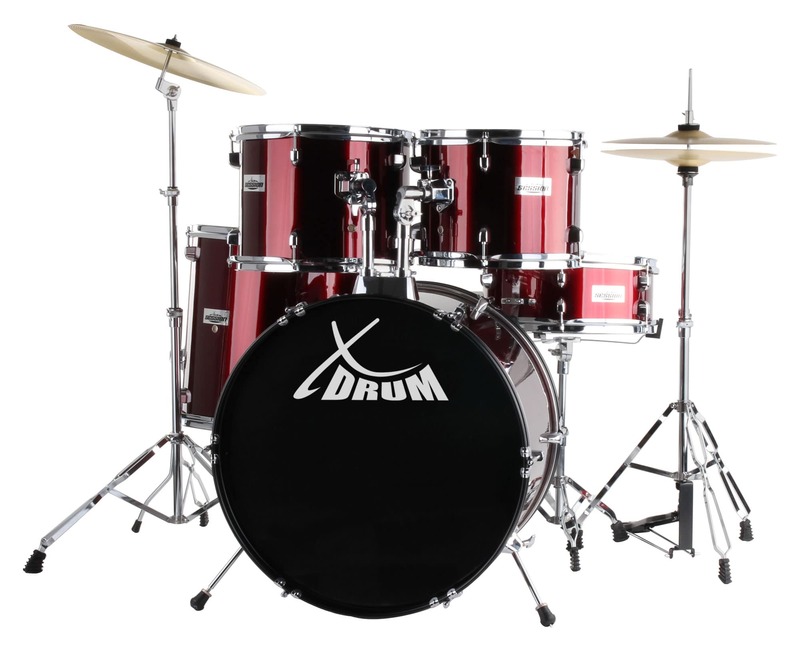 Sizes: 20" BD, 10", 12 ", 14" TT, 14 SN in FUSION configuration! As early as 9,67 € month financing with a maximum maturity of 30 months; total amount 290,10 €; Bound annual borrowing rate 5,74 %, effect. APR 5,90 %. These figures are also the representative example in the sense of §. 6a paragraph 4 PAngV Agencies are exclusively by BNP Paribas S.A. Niederlassung Deutschland, Standort München: Schwanthalerstr. 31, 80336 München. 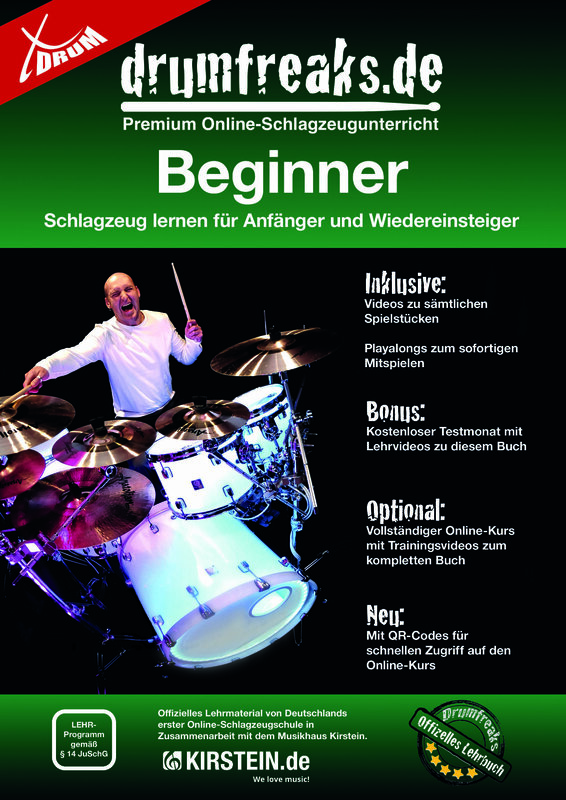 You will receive everything you need to play the drums. Complete drum set in robust build quality with sturdy lugs for excellent tunability and exceptionally good sound. 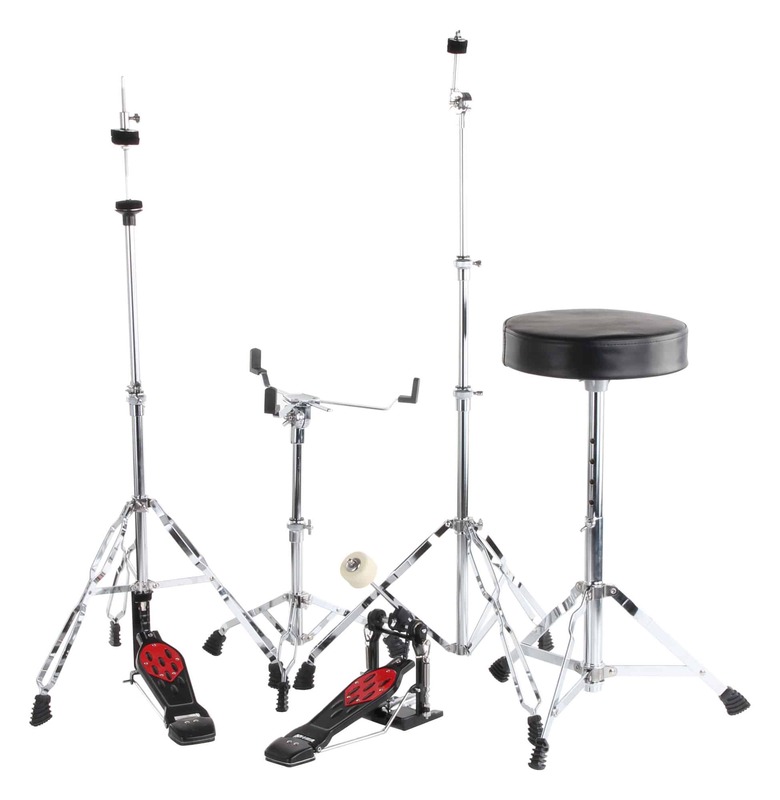 Hardware package with easy-to-adjust tom arms for optimum adaptation to any body size. 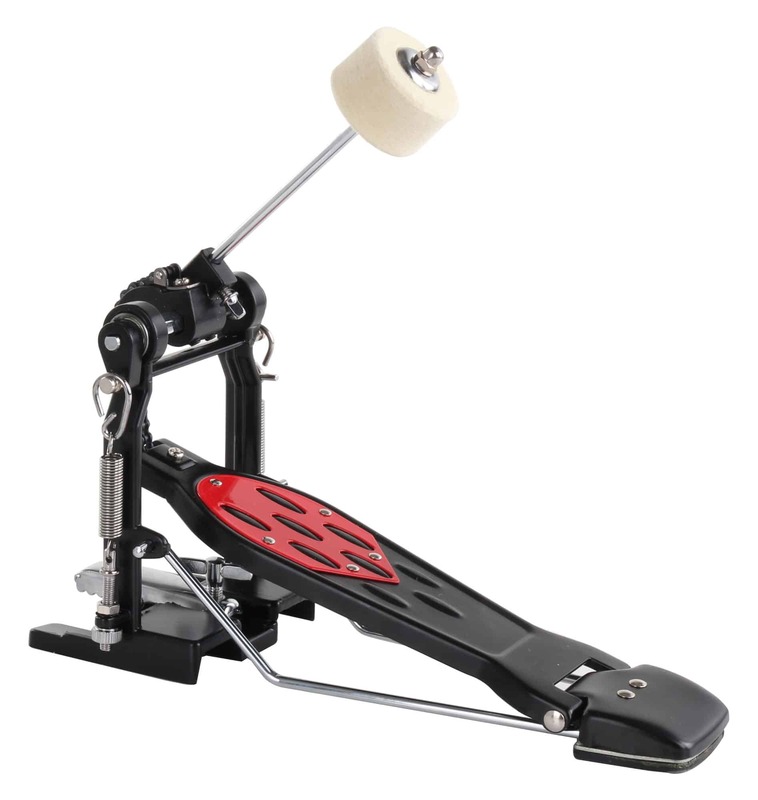 Hi-hat and kick pedal with chain and another cymbal stand for crash / ride. 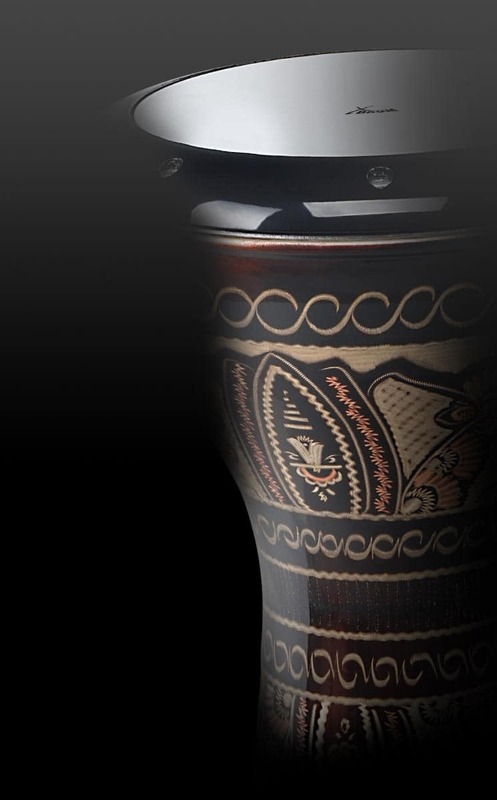 All Stands and Mounts are equipped with Memolocks wich ensures a smooth adjustment. 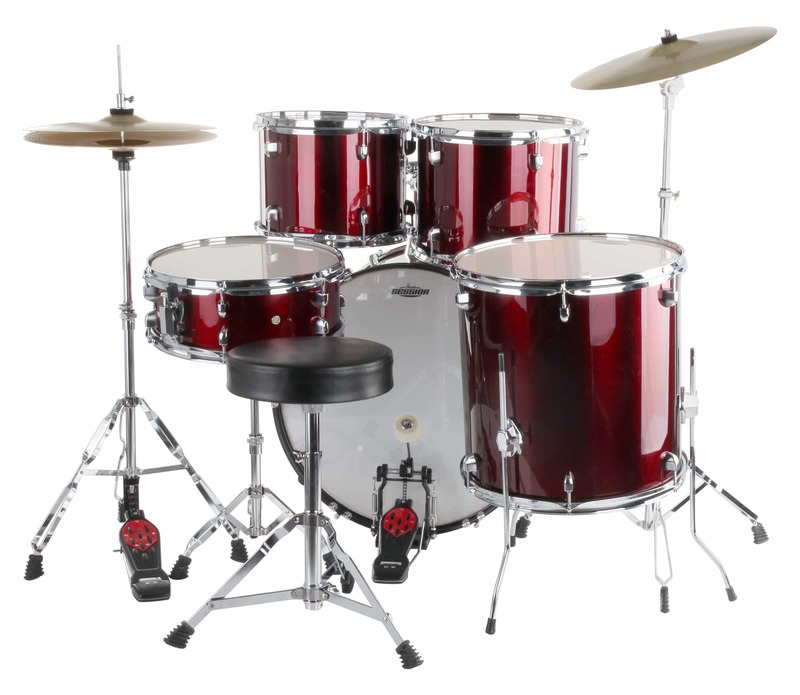 All drums are equipped with high-quality heads and are pre-assembled with a few handles. 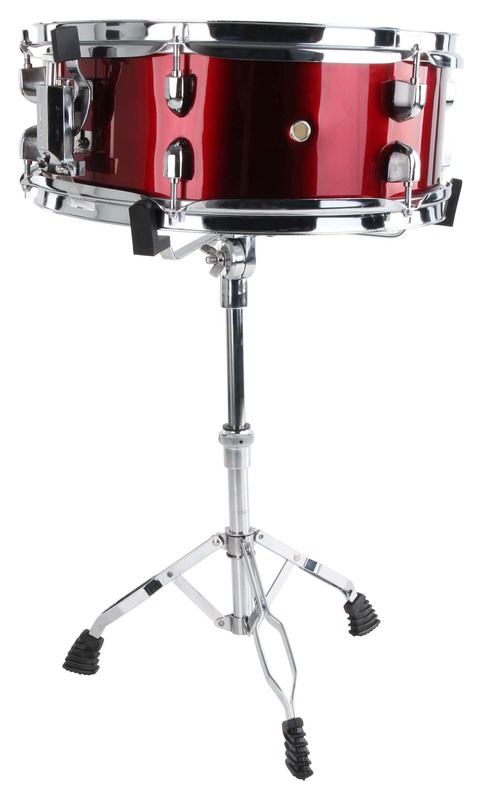 You will also receive cymbals, a height-adjustable stool suitable for small and big people alike, a pair of drumsticks and detailed assembly instructions. Für das Geld bekommt man hier wirklich ein tolles Set. Gerade Einsteiger, die noch nicht mit einem normalen (22" Schlagzeug) spielen können/wollen kommen hier auf Ihren Geschmack.